Click for an info email! 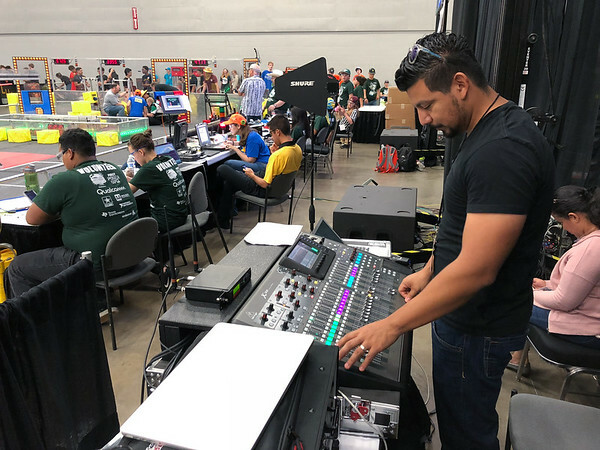 LP is a team of technology fanatics, dedicated to providing the the best media services for your event. 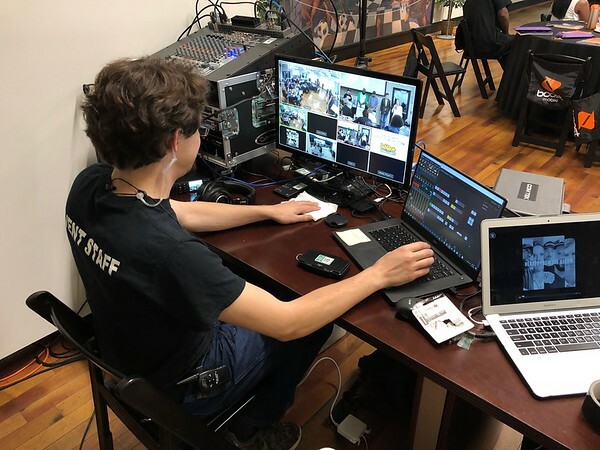 From Live Streaming to event AV, LP is your one-stop shop for a smooth production! We provide high quality media services at competitive prices. 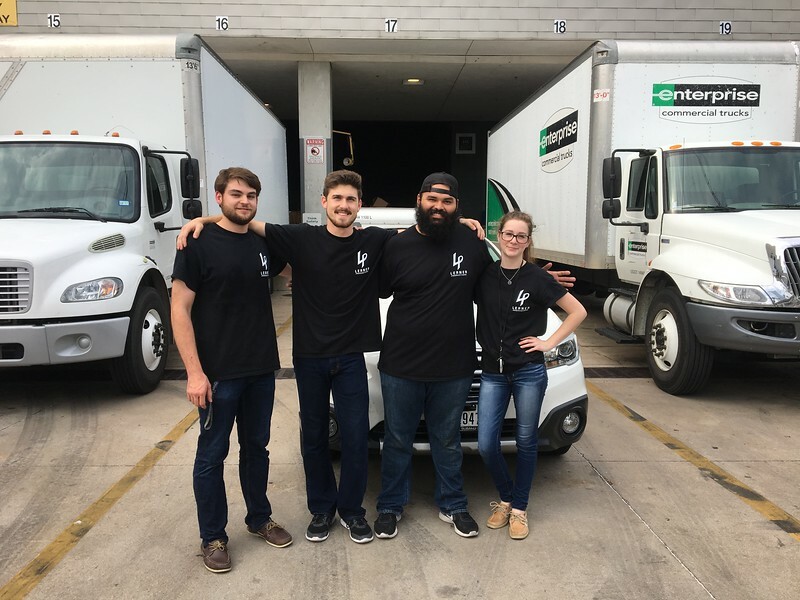 Our local ownership and medium size helps us maintain low overhead costs in comparison to the large AV companies. 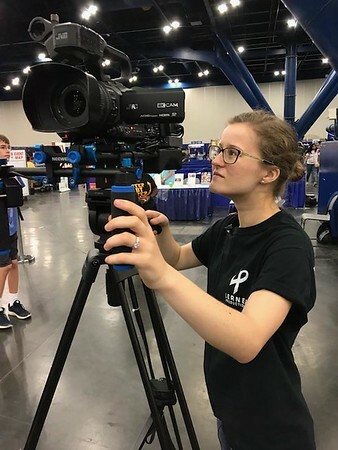 Our skilled staff cannot wait to serve your media production needs! In 2012, we began as a photography company servicing local businesses and schools. Finding much success in the photography field, we then expanded to include audio/visual production services. Fast forward, and now LP specializes in providing the best Live Streaming and audio/visual solutions! 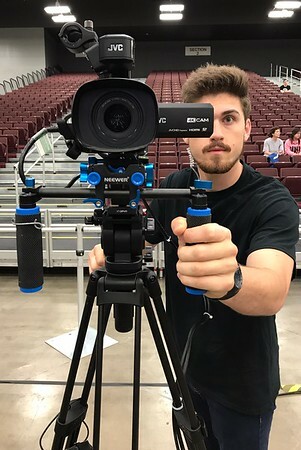 Because of our love for production, demand has sky-rocketed, and LP has gone from one guy with a camera, to a close-knit group of audio/visual professionals!